I realized that the term “innovation” is often used to describe very different things. It almost seems like anything qualifies as an innovation, making it difficult to understand what innovation really stands for at a fundamental level. And yet, as mature markets are facing relentless price wars from emerging markets, innovation is viewed as the only gateway to creating a sustainable competitive advantage. This makes it all the more important to define what innovation really means. Perhaps, the first way of defining innovation is differentiating it from words close in meaning, such as invention and renovation. Innovation is different from invention. 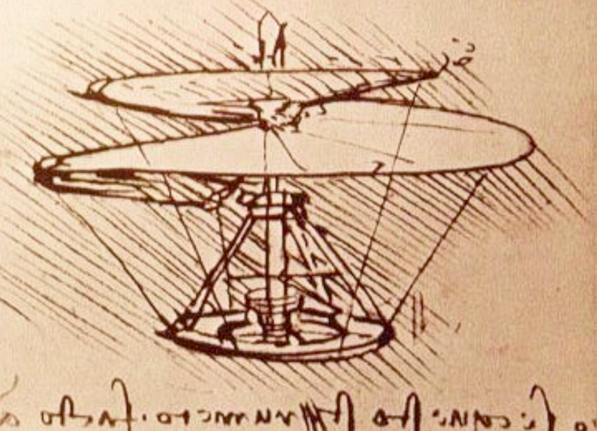 Invention means coming up with new ideas, creating a prototype and often stops there: such is the story of Leonardo da Vinci’s helicopter. Innovation implies not only prototyping but also bringing those ideas to the market. Innovation is also different from renovation: renovation suggests renewing something in place (“renovating a building”), while innovation implies creating something new from scratch. But what really is this novelty at the fundamental level? What’s new in innovation as such? 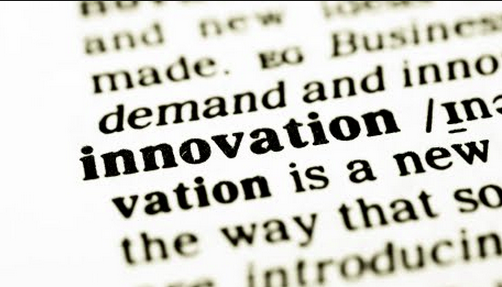 The second way of defining innovation is clarifying its many meanings. In fact, innovation comes in two sorts: “incremental innovation” and “disruptive innovation”. Incremental innovation is a series of small improvements on an existing product, service or solution. In the case of incremental innovation, the novelty lies in minute improvements. But where does the novelty lay in disruptive innovation? In other words, what is it that’s really new in disruptive innovation? And, what’s creating disruption? 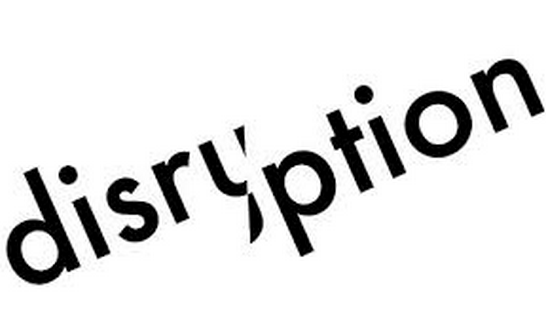 And if it is disruptive, what is it disrupting specifically? These are complex questions. I don’t assume that I’ve come up with a definite answer, but I’ll venture the following one. For me, disruptive innovation disrupts not a technological environment, not business models, not market share, not EPS Growth, but industry structure. In other words, disruptive innovation disrupts the basic, underlying economic and technological characteristics of an industry that shape the competitive arena in which corporate strategies are set. Disruptive innovation disrupts the struggle to capture industry profits – a struggle pitting suppliers, clients, industry players, potential new entrants, and substitution products against one another. Disruptive innovation creates a new industry structure, changes how value is created in an industry, and reassigns value ownership in an industry. In other words, disruptive innovation may reassign who, in the industry, will capture industry-created value. Here’s an example: e-readers such as Amazon’s Kindle and Fnac’s Kobo, are transforming the book industry. E-readers enable authors to publish their work in an electronic format and sell it on amazon.com and fnac.com, thereby bypassing historic publishers. In other words, suppliers (authors) may circumvent industry players (publishers) and distribute their product directly to clients (readers). As a result, authors are capturing a larger share of industry value, to the expense of publishers, who may no longer boast exclusive access to clients. In this respect, e-readers are disrupting industry structure, changing the relationship between suppliers (authors), industry players (publishers), and clients (readers). To sum up, innovation means creating something new. Incremental innovation creates new improvements to an existing product, service or solution. Disruptive innovation creates a new industry structure. What are your thoughts on innovation? How would you define it? 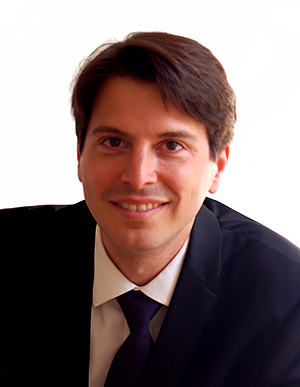 Previous Previous post: How to manage for disruptive innovation? Next Next post: Want to save $52M in a few years? Try corporate creativity !